Well, Spring and Summers terms came and went, with classes filling before I had a chance to post them here. (And, a big thank you to my students and the staff at PNCA for continuing to be awesome). I'm teaching two classes in the fall, both of which can be taken as profession development/general interest classes or as part of PNCA's fabulous certificate program. My portfolio workshop has suddenly become very popular and fills quickly. 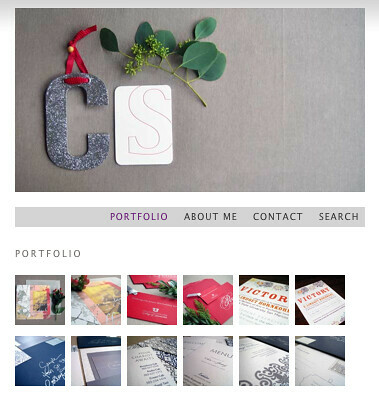 This is a basic workshop for non-technical folks to get a sharp, professional portfolio up on the Web. It's also a lot of work for each student--and you get far more out of it if you come prepared with work you want to showcase. Space is extremely limited, as the class needs to be small for it to be most successful. Here's the official description. If you have any questions about either of these classes, please contact me or the CE office--we're happy to help! Also, I'm thrilled to announce that I'm now offering one-on-one tutoring and instruction in both these subjects (and a couple more), if neither of these classes meets your needs. A new section of my website is pending, but in the meantime, please contact me for rates and additional information.